Every January for the past six years, Awesome Games Done Quick amazes, delights and inspires its viewers with a cavalcade of gaming marathons. These feats of gaming prowess at the beginning of the year benefit the Prevent Cancer Foundation. Since 2011, this gaming-based charity endeavor has raised nearly $4.5 million for the foundation. The week long event begins on January 8th at 7:30am EST. You can watch the event on their Twitch channel as scores of gamers attempt to speedrun run games for charity. You can take a look a the schedule to find your favorite speedrunner and/or game and cheer them on while considering a donation to the Prevent Cancer Foundation. Among the games that caught our eye are a pacifist run of Ninja Gaiden and Ninja Gaiden 2, a “Jedi” difficulty run of Super Star Wars: Return of the Jedi and a Donkey Kong Country Trilogy Relay. We can’t wait to see all of the Big Hearted Gamers playing and donating through all of next week. 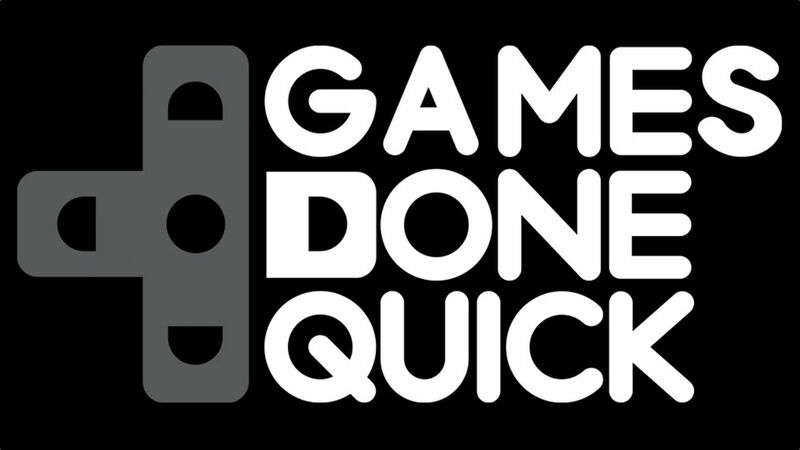 Have you participated in Awesome Games Done Quick or Summer Games Done Quick? We would love to talk to you! 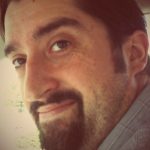 Send inquiries to Lou at BigHeartedGamers.com! Next Post Big Hearted Round-Up 2016!